Sierra Remodeling is a full service home remodeling and building firm! Whether you’re upgrading your doors and windows, updating your dated kitchen or needing to repair and renovate your entire weathered home, remodeling is a very large project. Remodeling and renovation require lots of different skill sets and timely logistics that can overwhelm the average busy modern family. Sierra Remodeling is here to help and, we can do it all! We have architects, engineers, designers, estimators, financiers, project managers, contractors and tradesmen for every trade. We offer full home remodeling and custom home packages that include evaluations and inspections, planning and drawings, interior and exterior design, a full suite of kitchen, bath, windows, doors and cabinet products, logistics and permits, repairs and upgrades, and remodeling and construction. Visit our showroom at 1840 S. Highway 92 in Sierra Vista, Arizona and let us show you around! 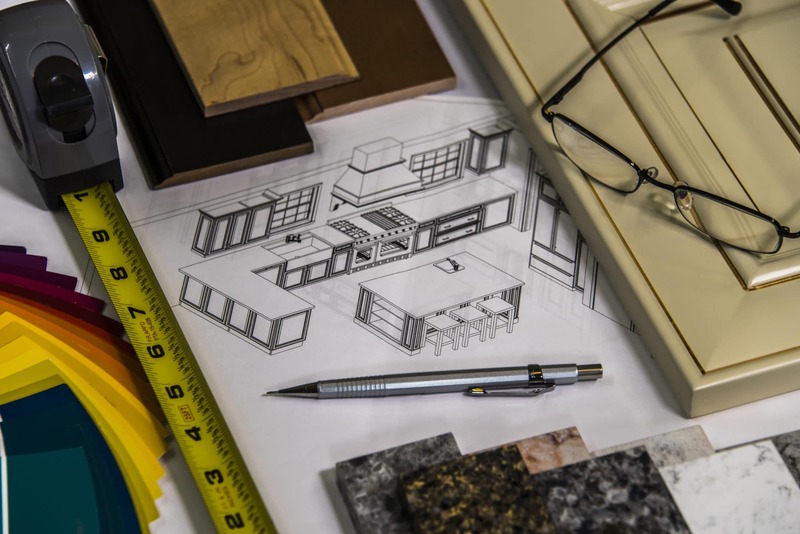 Before you begin gutting and demolition, it’s important to communicate with Sierra Remodeling experts and carefully research and plan your remodeling project. It’s a big, big undertaking and, we assure you, your proper planning and partnering with us will save you time, money and frustration. Every remodeling project is unique however, the planning process has been relatively defined and, we have included a video above to get you started. Basically, you begin with early planning, more planning and lots and lots of communications with our experts! We recommend you check with the Better Business Bureau (BBB) and review the contractor’s record and any complaints. Also make sure the remodeling firm is licensed with the Arizona Registrar of Contractors (ROC). Sierra Remodeling’s ROC Licenses are #080355 and #066290. We encourage you to request referrals from us and read our clients’ comments too. Assess the condition of your home including its structural, electrical, plumbing, heating and cooling (mechanical) systems. If you need assistance Sierra Remodeling will conduct a thorough inspection of your home. We make sure attics, roofs, utility rooms, unfinished rooms over garages and all of those out-of-the-way places in your home are carefully checked. 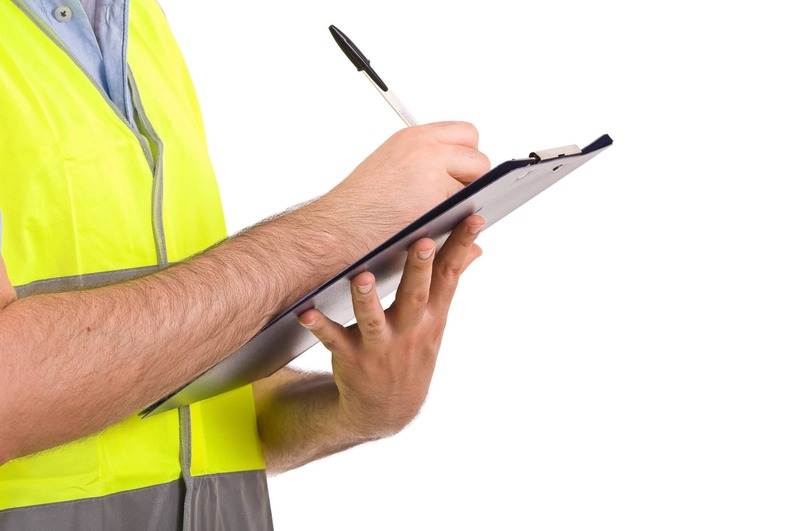 Also, we carefully inspect your foundation, siding, stucco and drainage. 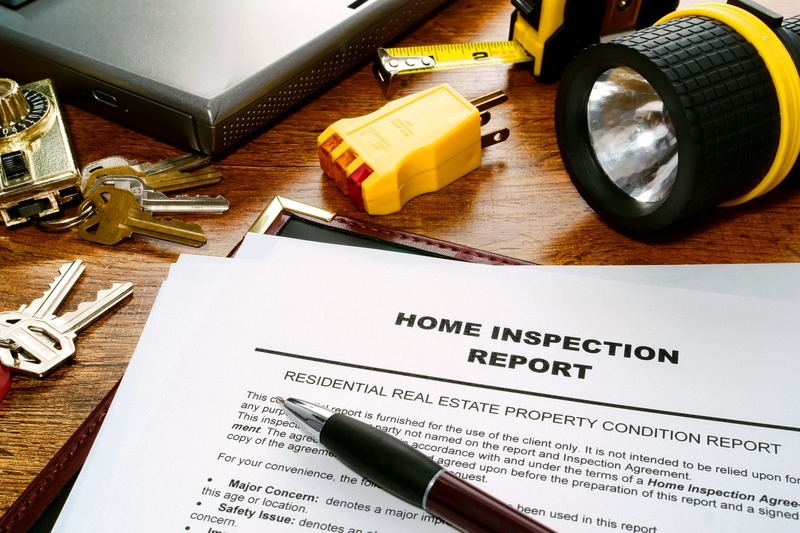 Remember, the dollars you pay for a thorough home inspection will help identify those hidden issues that could cost you thousands of dollars after your home is remodeled! Sierra Remodeling ensures the home inspection is carefully and meticulously conducted. If there are any doubts raised during the evaluation, we will keep investigating until you are sure of the assessment. Based on your thorough evaluation of your home, prioritize the repairs and renovations that must be completed (rotting, leaking, cracking, safety and home environment issues) versus the items that are purely cosmetic i.e., renovations that you would like to be done. An honest evaluation will ensure critical home problems are identified up-front and fixed during the remodeling project. Sierra Remodeling’s professionals will assist you in finalizing your wish list ensuring your must-haves are in line with your home evaluation and budget. We will also be mindful that the final outcome will be your wishes not our designer’s vision. We listen! At Sierra Remodeling, our vast experience allows us to quote more precise estimates and actual costs, not ballpark figures. You can be confident that our cited contract costs will be very close to the actual billed amounts and the total cost to you at the end of the project. Realize if you make changes during the course of the remodel or home build, there will be additional charges and more time will be needed to complete your project. Again, your solid up-front planning and sound communications with our staff will help you ensure changes will be not be necessary. Sometimes nailing down financing can be very challenging and more difficult than the evaluation process. The choices for financing a remodel or a new custom home have increased dramatically and, weighing all the factors can be intimidating. 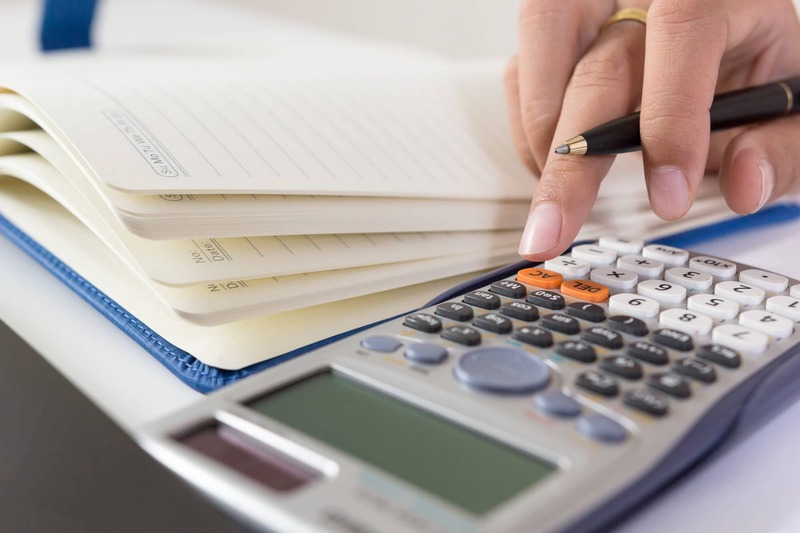 Our customers generally have to weigh between getting a Home Equity loan versus a Reverse Mortgage loan versus taking out considerable savings or investments. To help you with financing your remodel, Sierra Remodeling has partnered with Wells Fargo and, we currently offer Home Improvement loans with rates as low as 7% for 60 months. 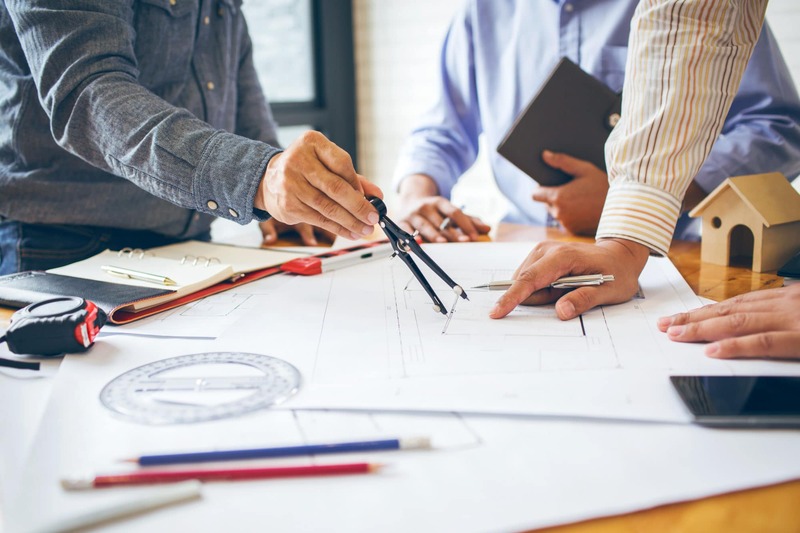 Finally, we recommend budgeting ten to twenty percent additional funds for those unexpected issues that are discovered during the remodel and, must be repaired. This frequently occurs when problems are not identified during your home’s evaluation and generally, the older the home the more prone it is to cost overruns. Please understand. When you choose a large, successful, experienced and comprehensive home remodeling and home building company like Sierra Remodeling, you are making a wise decision. You dramatically improve your outcomes and lessen your risk. You also save time and money while increasing the value of your most important investment – your home. 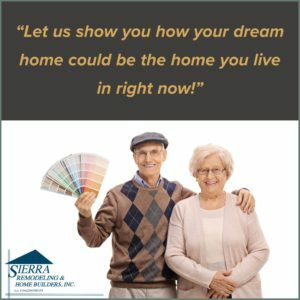 At Sierra Remodeling, we realize you work a long time for your money and, we want to ensure you receive the greatest value for your hard earned savings. Some of our customers have saved 20 to 30 years for a new kitchen! Sierra Remodeling tries hard to stick to the agreed upon budget. We attempt to mitigate unknown behind-the-wall disasters and avoid any issues that can lead to costly delays. Lots of contractors pretend to be licensed. To find out if a contractor’s ROC license is current and see other information related to the license, visit the Arizona Registrar of Contractors (ROC). Sierra Remodeling’s ROC licenses are #080355 and #066290. Additionally, our corporation is bonded and insured. We have been serving and building the surrounding communities since 1979 and, our Better Business Bureau rating is A+! We invite you to review our records at the ROC and the BBB! Take some time to read our many Clients Comments which will give you a better insight into our company and our staff. It’s great to hear from you. I left a voicemail for you as well. The roof job seems to be very well done and, we haven’t seen any sign of any leaking. It did rain really hard once, right after they had finished and, it held up well. We are really pleased. I think the latest work done by the roofer was several coats thick, and it looks great. I really appreciate your help. Going with Sierra Remodeling and specifically with you (Scott), was the best decision we could have made. I will definitely turn to you for our next project.